Just finding stats isn't enough. Learn how to interpret what they mean and use them in the most compelling way. The Office of Software Licensing has an abundance of free or discounted software for students, staff and faculty members of the University of Utah. 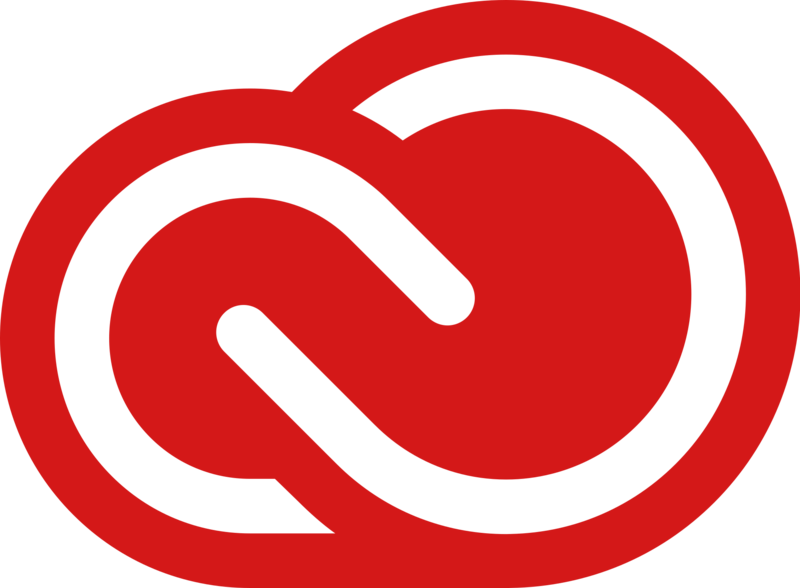 Some of our most popular FREE software includes Microsoft Office (Word, Excel, Powerpoint, and more) and the Adobe Creative Cloud (Photoshop, Illustrator, Premiere Pro, Dreamweaver, Lightroom, InDesign, and more).